The Rio 2016 dance workshop brings Brazilian beats and all the fun and drama of the Olympic Games into the heart of your school. Using music and movements inspired by samba, sports and South American carnival traditions, the children will explore important concepts like ambition, discipline, practice, teamwork, sportsmanship, competition and achievement. The Rio 2016 workshop takes the children on an incredible journey. They will physically embody and vividly imagine the Olympic and Paralympic Games. 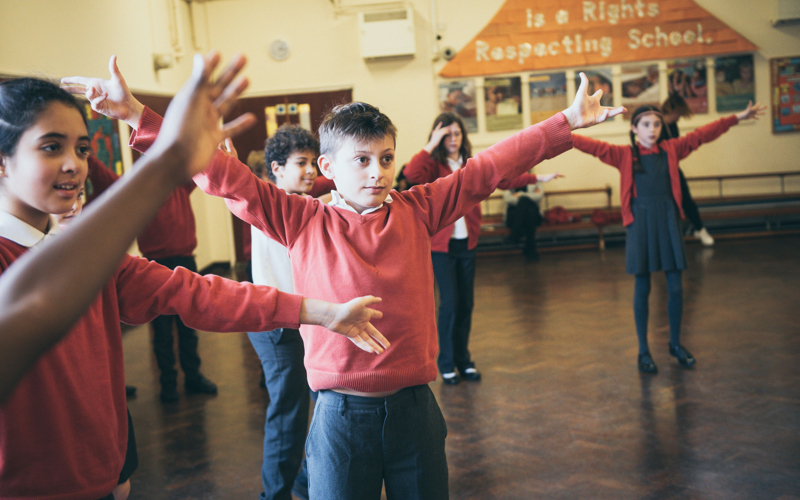 Through inspirational dance, led by a West End choreographer, they will learn about the host country, the people there, and ultimately about themselves.